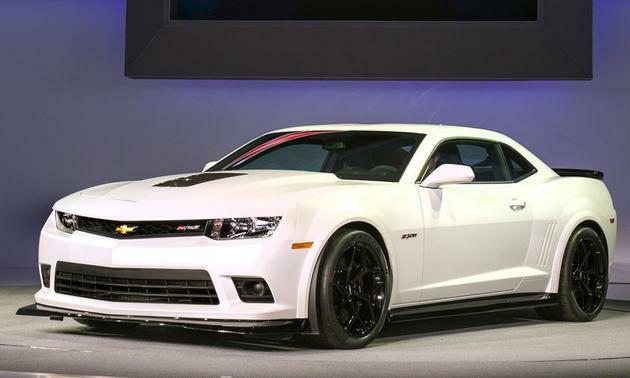 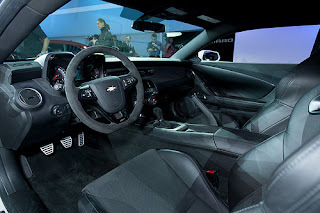 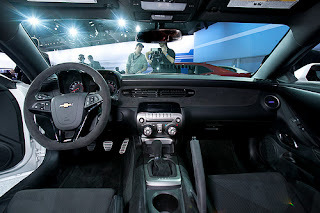 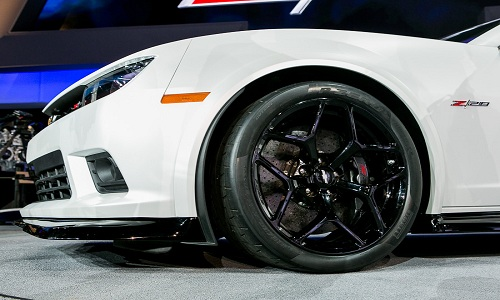 Find the latest 2017 Trans Am Camaro Z28 pictures (photos). 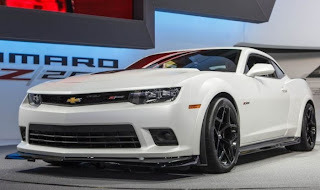 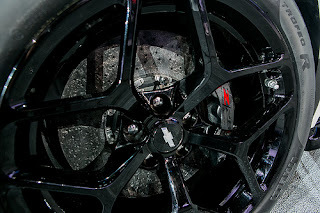 Whether you like the 2017 Z28 or not, it is definitely an eye-catcher and sure to please a segment of the market who cares most about handling and track performance. Check out the photos below for some of the best images taken so far of the pre-production 2017 Trans Am Camaro Z28 and share your thoughts!